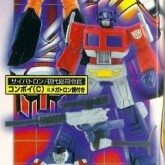 Convoy (Megatron Gun) toy information. Randomly included a part of the Grand Maximus build-a-figure. 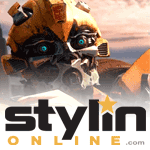 Convoy (Megatron Gun) parts information. 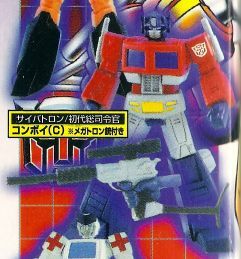 Also included a normal, non-Megatron holding hand.